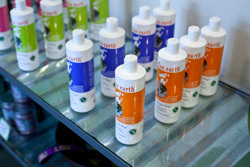 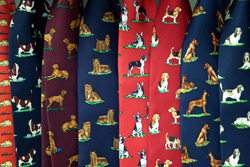 We stock our boutique with only the finest quality pet products. 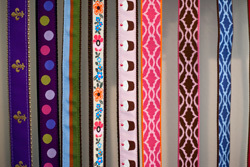 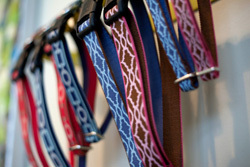 Our retail products include designer collars, leashes, beds, clothing, and more. 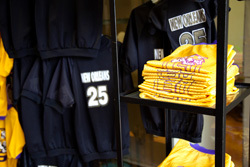 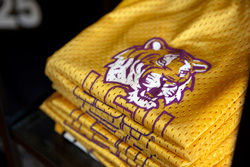 We carry LSU and Saints accessories, and seasonal items for Mardi Gras, Valentine's, Easter, Halloween and Christmas.